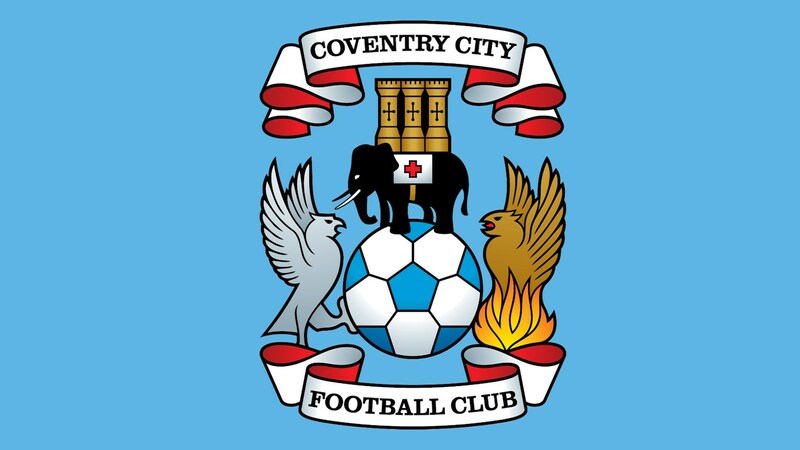 Walsall's League One rivals Coventry City have today completed the signing of striker Amadou Bakayoko, with the 22-year-old forward joining the Sky Blues for an undisclosed fee. Sierra Leone-born Bakayoko, who saw his stay with the Saddlers extended for a further year after officials opted to exercise an option in his deal, is a product of the club's youth system, having joined as a scholar in his mid-teens, before going on to earn a professional contract in 2013. Coventry City are delighted to confirm the signing of Amadou Bakayoko from Walsall for an undisclosed fee. The striker puts pen-to-paper on a two year-deal with the Sky Blues and will now link-up with his new team mates ahead of the trip to AFC Wimbledon this weekend. Bakayoko, who has penned a two-year deal with the Sky Blues, made over one-hundred first-team appearances over the last four-and-a-half seasons with the Saddlers, bagging just eighteen goals, but has struggled to find consistent form over recent years. Amadou, who was not named in the Saddlers' squad for Saturday's League One victory over Plymouth Argyle, was the subject of a bid from Accrington Stanley earlier this transfer window, but the newly promoted League One side failed to meet the Saddlers' valuation. As we reported over the weekend, Bristol Rovers had hoped to sign Bakayoko before Friday's registration deadline, but was unable to get the deal over the line thanks to an issue scheduling the forward's medical, this has now allowed City to swoop in and get their man. Here at Bescot Banter we would like to wish Amadou and his young family all the best as they begin a new chapter in their lives. Good luck, Ama!